Amol Parashar made his big screen debut in Yash Raj Film’s Rocket Singh: Salesman of the Year opposite Ranbir Kapoor. The actor was part of the critically acclaimed film Traffic, where his performance was given stellar reviews from audiences and critics alike. 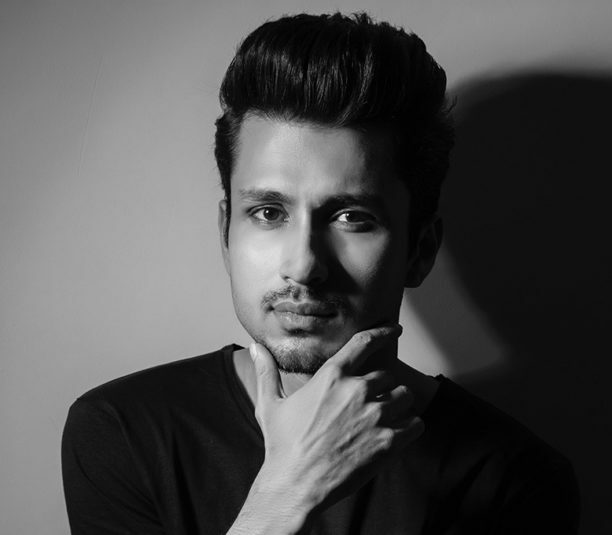 Today is the actor’s birthday and we thought to celebrate we would reveal 6 things you may not know about Amol Parashar. 1. Amol has a mechanical engineering degree from IIT Delhi but quit his day job to pursue his acting dreams. He started his career on the stage in Delhi but then transitioned to films with Rocket Singh. 2. Besides film, the actor has also created characters in very popular digital content. In fact, he has emerged as one of the top actors in that area of entertainment. Starting with The Viral Fever, the actor has also starred in Bisht Please, and huge hit Tripling, which is going into its second season. He also worked on It Happened In Hong Kong, where he not only was the lead actor but also contributed to the writing for the series. 3. Amol is currently starring in the web series Ready to Mingle a story about new age cupids Nirav Chhabra and Myra Malik and their journey of falling in love and coming up with an idea of uniting singles. The series on Zoom Studio is out now and we hear it is binge worthy! 4. Another exciting project for the actor is Ekta Kapoor’s web series on Alt Balaji titled The Home, directed by Habib Faisal. Currently in production, it is a story inspired by true events about a middle-class man’s fight to save his home. 6. Along with the many web series, and Gabru, Amol will also be seen back on the big screen with the horror comedy Aapkey Kamrey Mein Koi Rehta Hai. Shot last year and directed by Gaurav Sinha, the film stars Swara Bhaskar and Sumeet Vyas. We wish Amol a very Happy Birthday! We can’t wait to see all these characters come to life and what he will bring to the small and big screen next! 15 queries in 1.188 seconds.